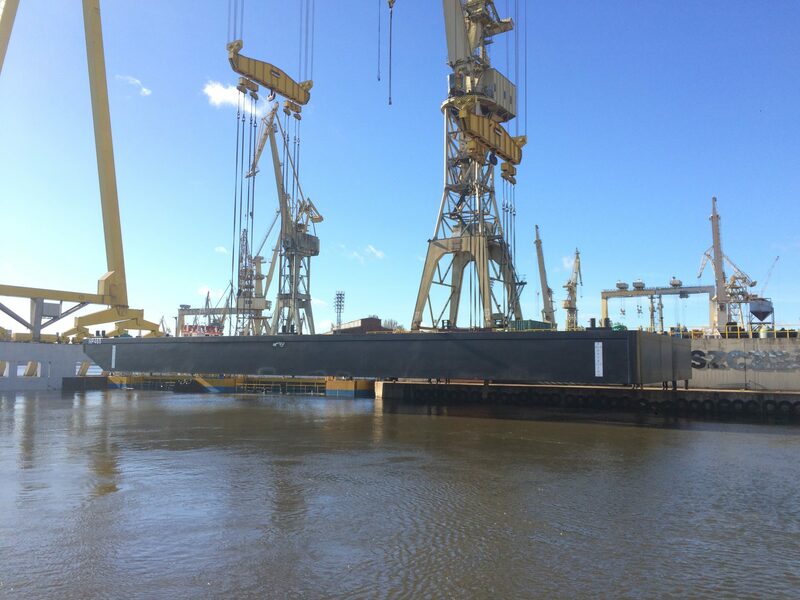 Last month Neptune Marine Projects has completed the build of 2 new pontoons, NP464 and NP465. These standard pontoons have the dimension of 50×18.8×3 and will be prompt available for chartering or purchasing. For more information on availability of our vessels, please click here.